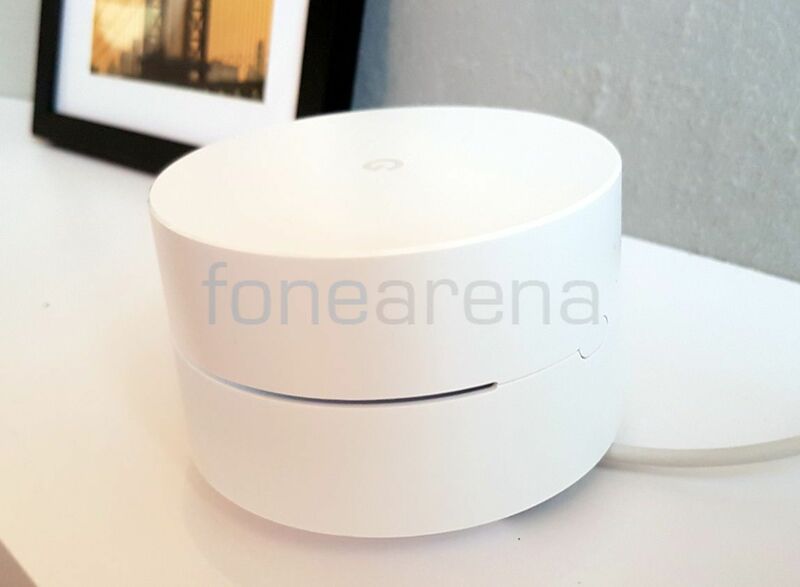 Google officially announced the Google WiFi smart router yesterday along with the Pixel smartphones. We were live at the event and have got our hands on the device. Check out the hands-on impressions. 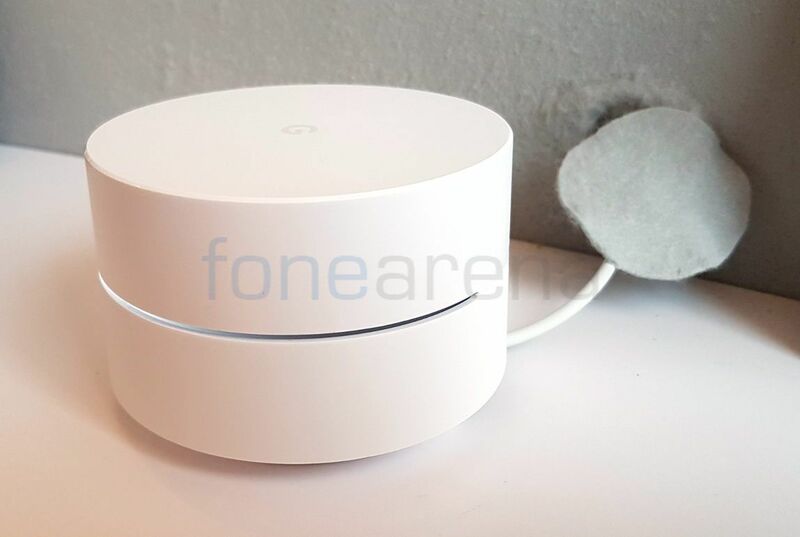 Google WiFi is an expandable system that lets you add Google WiFi points in a large room thanks to the mesh WiFi technology. The modular wireless home router system creates a high-powered connection and the different points work together to determine the best path for your data. 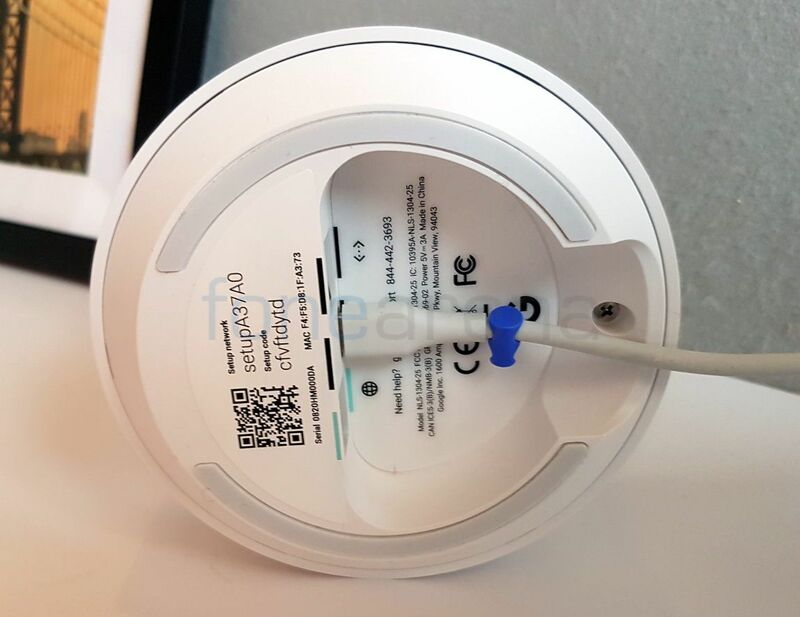 It looks like a hockey puck and is smaller than the OnHub routers from TP-Link and ASUS released last year. It is AC1200 compatible, comes with 2×2 Wave 2 MIMO support and dual-band 2.4/5Ghz compatibility. 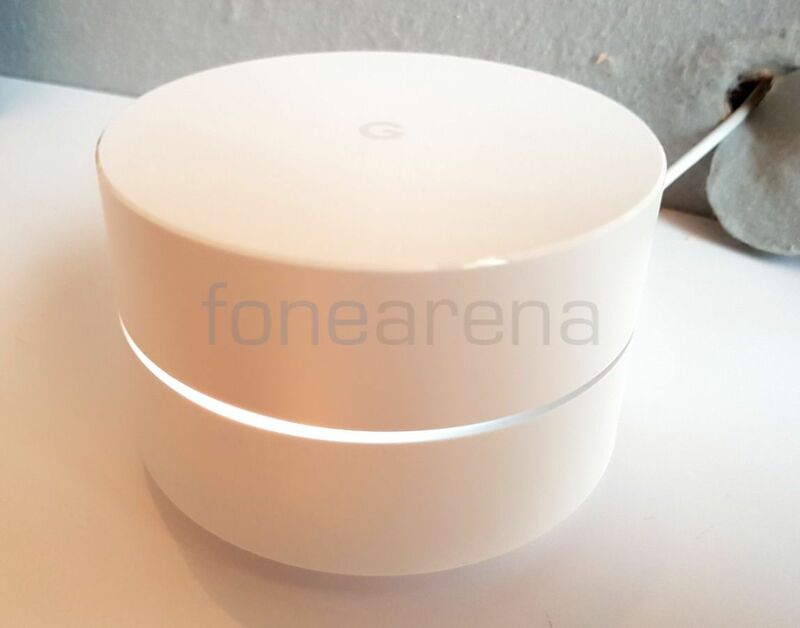 Google Wifi comes with Network Assist technology that works in the background and automatically places you on the clearest channel and optimal Wi-Fi band for your device. Under the bottom of device has one Ethernet port for a modem and one for a switch or something else. Google WiFi works with a companion app that is available on Android or iOS. Google Wifi will be available for pre-order in the U.S. in November. It will retail for $129 (Rs. 8580 approx.) for a single pack, and $299 (Rs. 19,914 approx.) for a three-pack at the Google Store, Amazon, Best Buy and Walmart. Sneha contributed for this post.